Today is Harrison Ford’s birthday. I don’t know how old he is, because who cares. The picture above is great though. 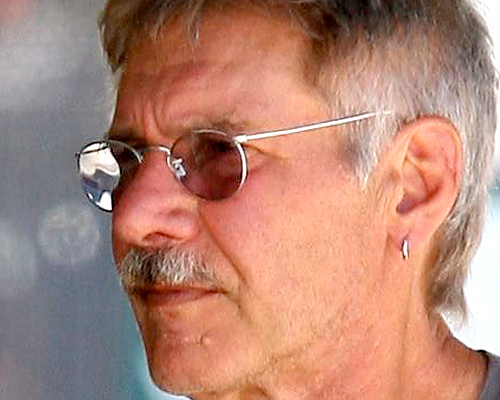 Mustache, earring, and transition lenses – amazing! This entry was posted in Celebrity Steesh, Movie Steesh and tagged earring, entertainment, happy birthday, harrison ford, Humor, Moustache, mustache, transitional lenses on July 13, 2012 by Los Bulls.